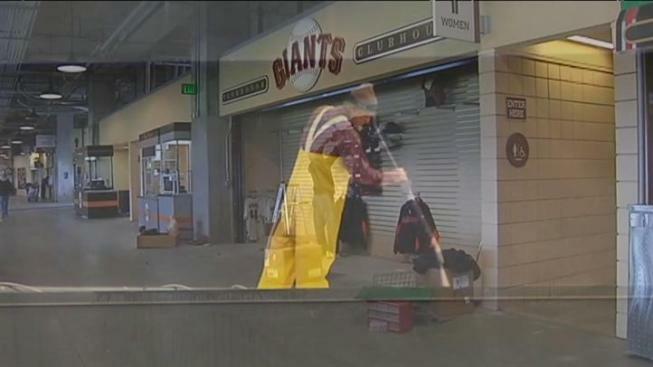 Giants' facilities manager has an opening day ritual. Jorge Costa has an opening day ritual. Every year, the San Francisco Giant’s facilities manager dons a sharp looking suit for opening day festivities. Usually it’s a bit on the colorful side. Like really colorful. 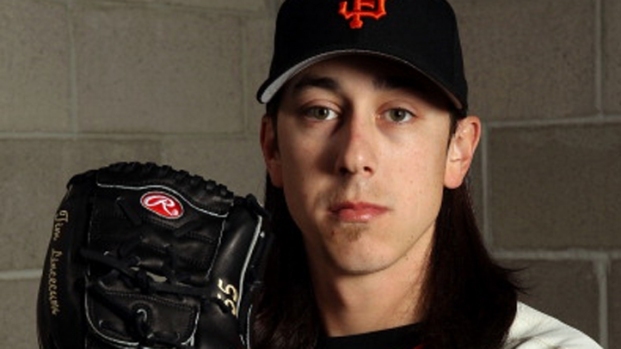 “I will be doing that again this year,” said Costa, smiling in the infield of AT & T Park. But Costa isn’t exactly sure how much daylight the suit will see this opening day, as the threat of rain set a dark cloud over the Giant’s 1:30 pm game on Friday. But Costa has a backup plan. 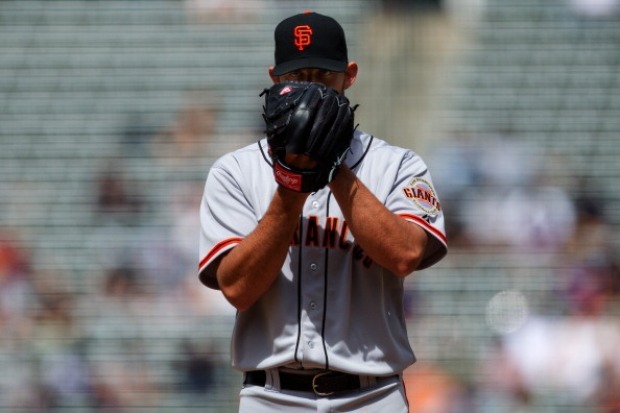 “The backup plan is that we are going to be able to play the game at some point,” said Costa. History is on the side of the orange and black. No Giant’s home opener has been rained out since the team moved to San Francisco in 1958. But the team also has an angel in the infield, in the way of new technology. The Giant’s installed a new sub-air drainage system throughout the field, normally used on golf courses, to help drain and dry the grass. This year’s opening day ceremonies include a tribute to the ’62 Giants with Willie Mays, Willie McCovey and Gaylord Perry expected to take part. The Giant’s say rain could adjust the timing of the day’s events, but that they exp ect to play ball. Even the potential for rain wasn’t deterring fans from opening day. At the Giant’s Dugout store, there was brisk business for hats and shirts bearing Buster Posey’s name. But there was no run on umbrellas or Giant’s ponchos. Ultimately it will be up to umpires to decide whether the game carries on, if it rains. But Costa says the Giants have a pretty good record of completing games in rainy weather. He and his suit are counting on the streak to continue.